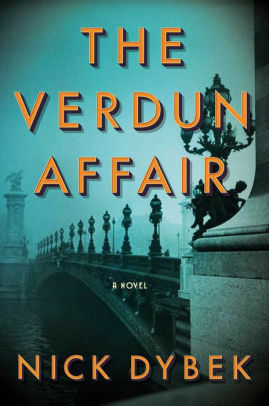 Campaign for the American Reader: What is Madeline Miller reading? 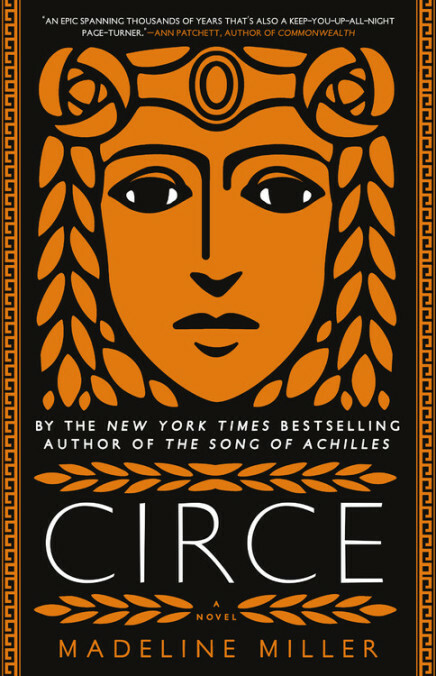 Featured at Writers Read: Madeline Miller, author of Circe. 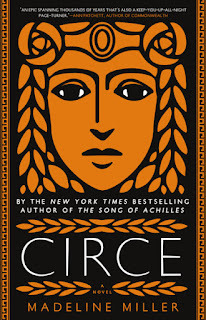 Learn more about the book and author at Madeline Miller's website.